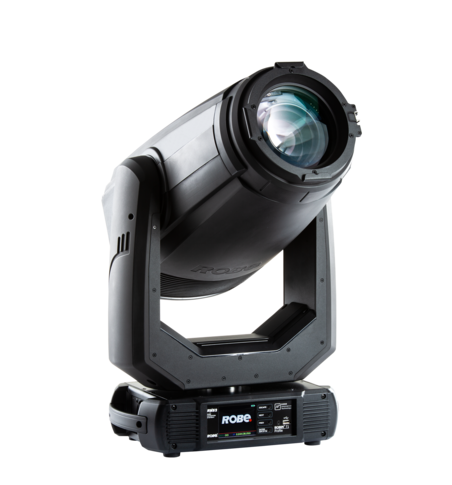 Top Israeli LD Ronen Najar created a lighting scheme for the latest series which was recorded at the Russell theatre in Ramatgan, Tel Aviv, where he included 11 x Robe BMFL Spots, 6 x MMX Spots, together with 8 x LEDBeam 100s around the back of the audience … in his design. 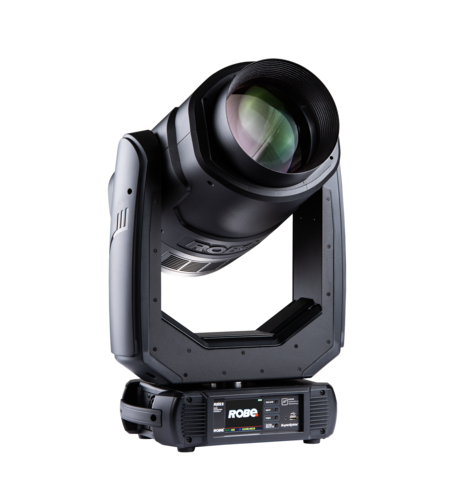 All the Robes were provided by lighting rental company Argaman Systems and programmed and run by Ronen on a grandMA2 console. 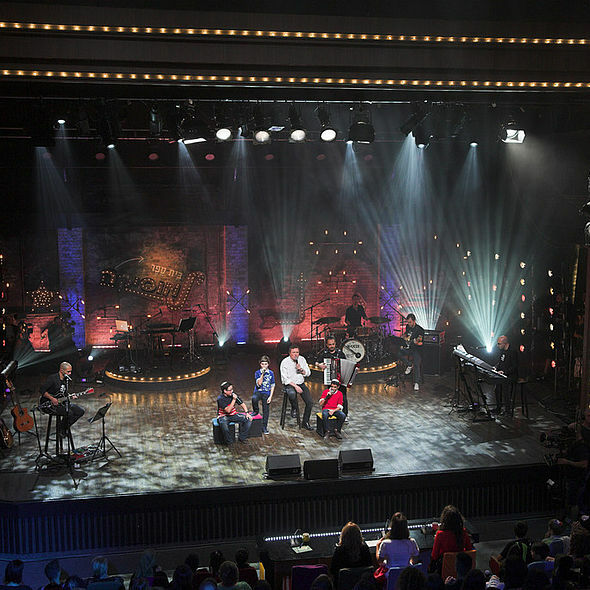 Now in its third edition, the series has no vote-offs or negative judgements … all the finalists get a chance to impress the audiences – both live and on TV - who can vote for their favourite at the end of the series. 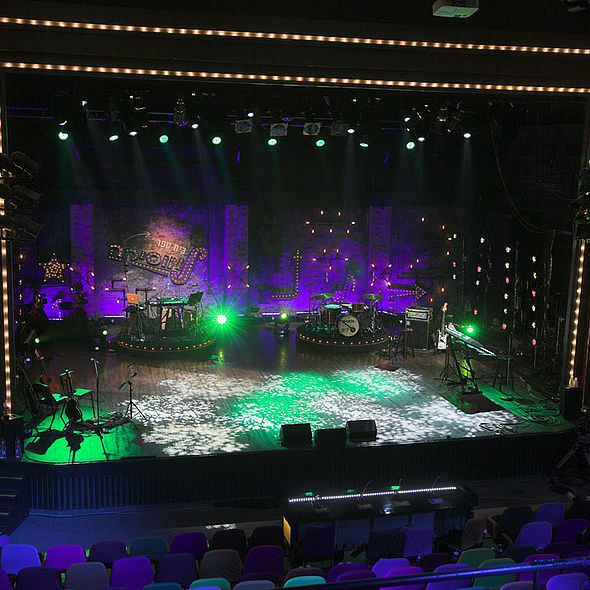 The theatre is an intimate venue and the general lighting aesthetic, explains Ronen, is “soft, magical and all about supporting the participants in their quest to perfect their singing techniques” … as opposed to the more hard and glitzy appearance of the average music or singing reality show. 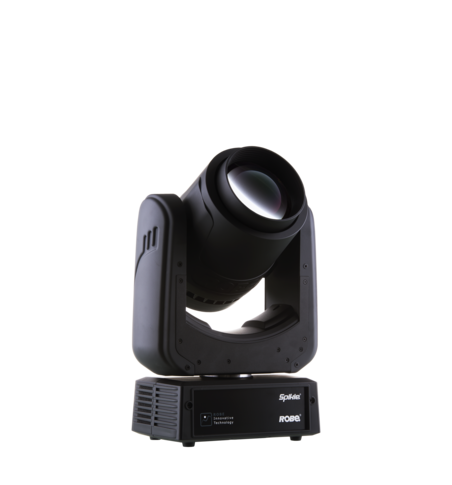 There are no LED screens onstage, so it’s very much down to the lighting to create the essence of a purer and more immaculate look. 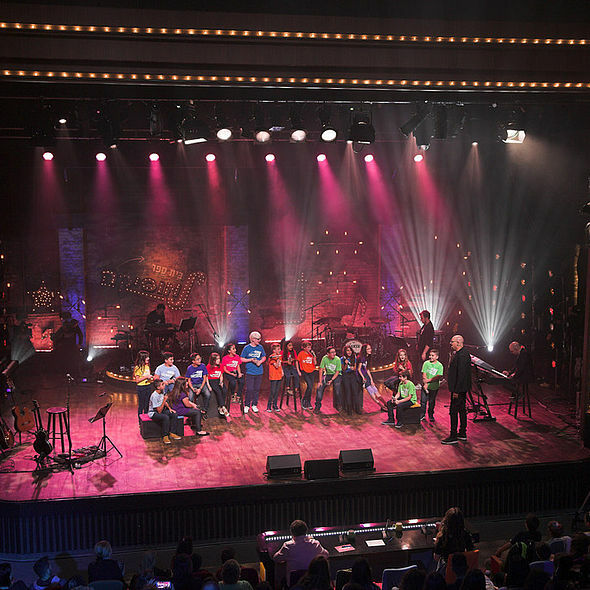 “It’s harder than you might think,” says Ronen, who also lights some of the country’s best known singing TV shows including Rising Star, and is known for his imaginative flair and thinking ‘out-of-the-box’. 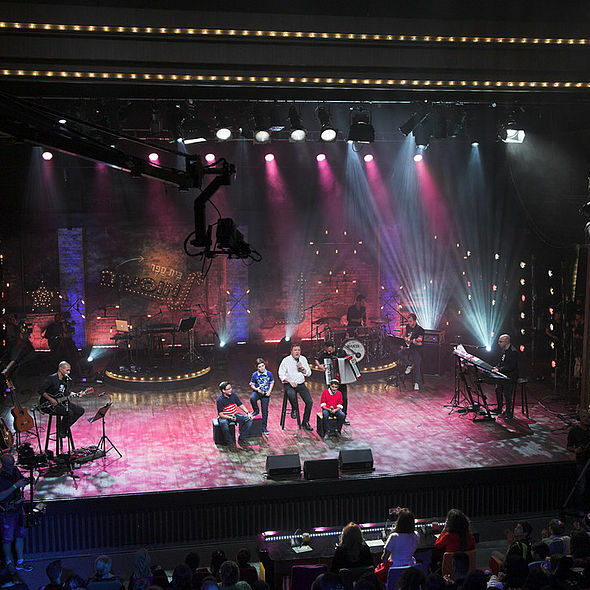 He deliberately chose a lot of warmer colours to enhance a more tungsten and theatrical overall feel. 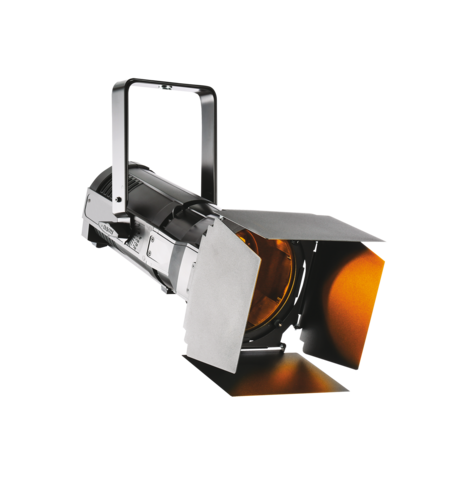 The BMFLs are hung on the house bars, together with a selection of other fixtures, and there are also side booms which are loaded with PAR 38s. 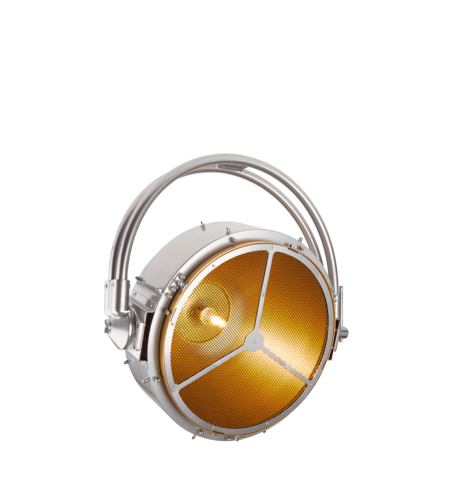 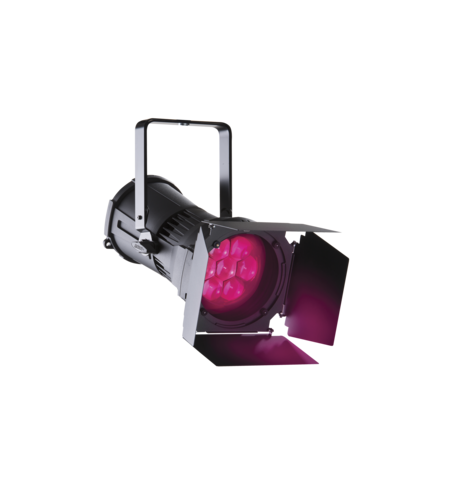 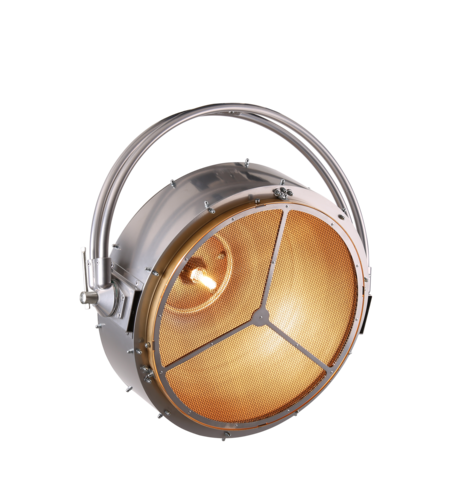 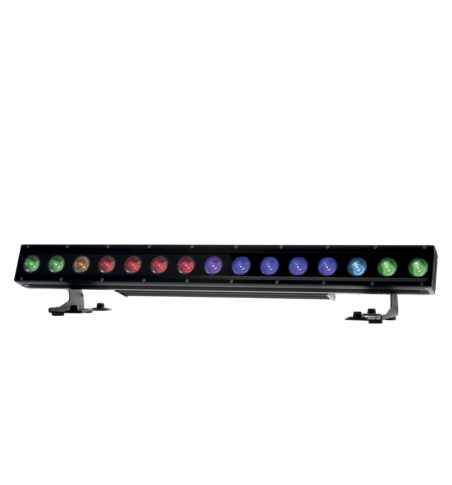 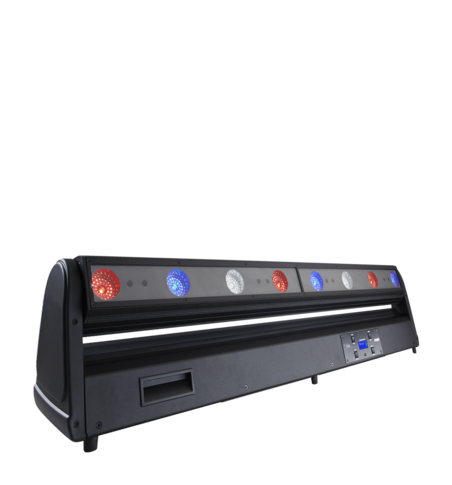 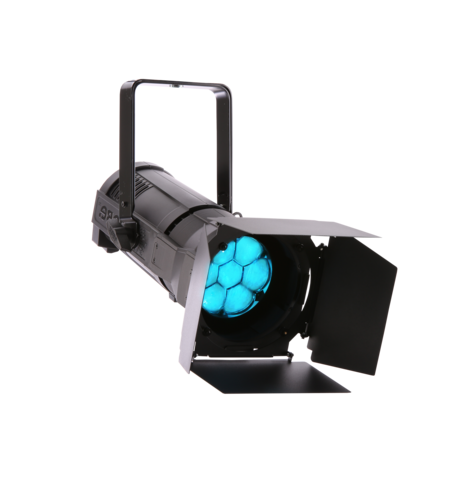 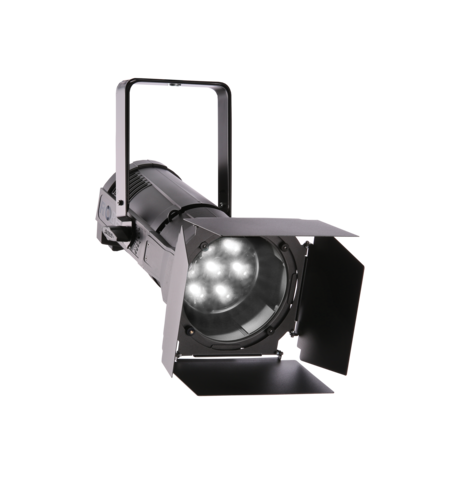 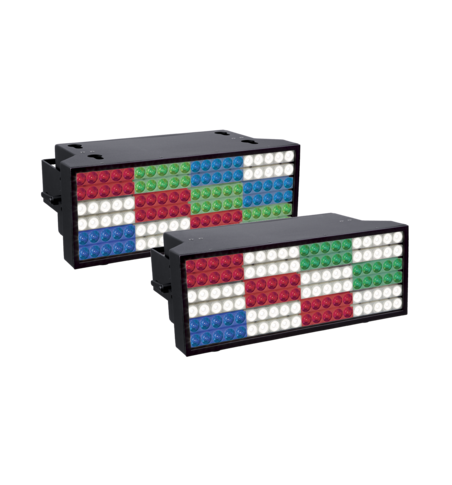 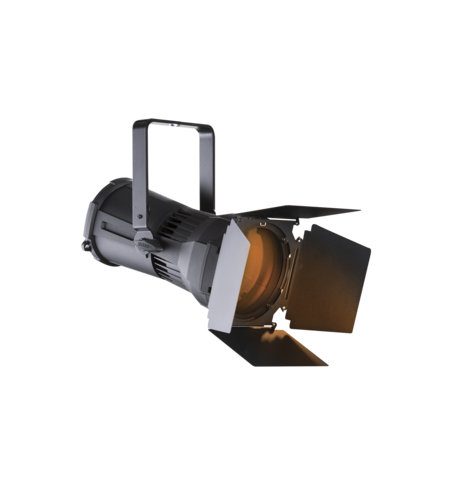 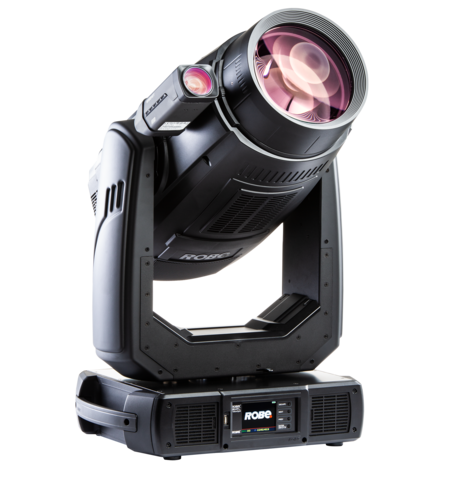 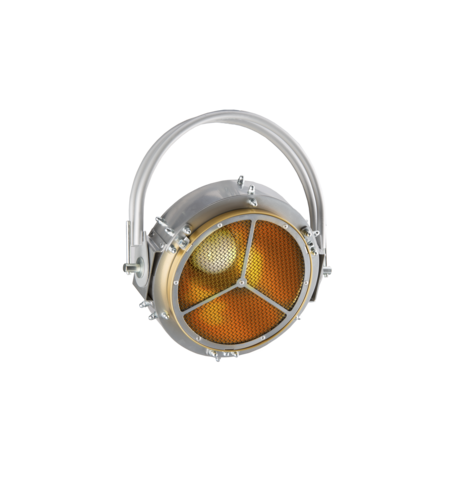 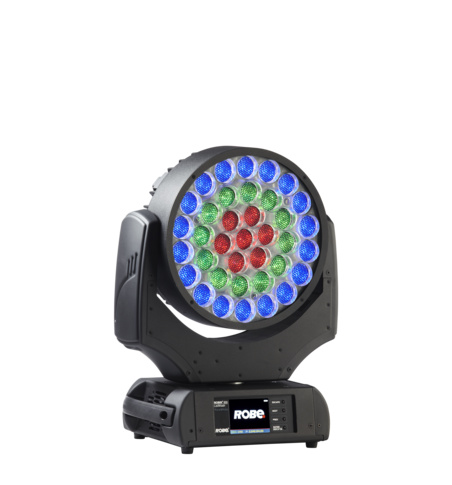 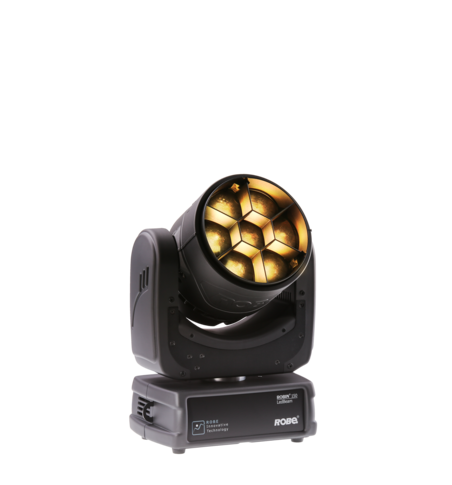 The BMFLs are main lights utilised to create the ambience for each performance. 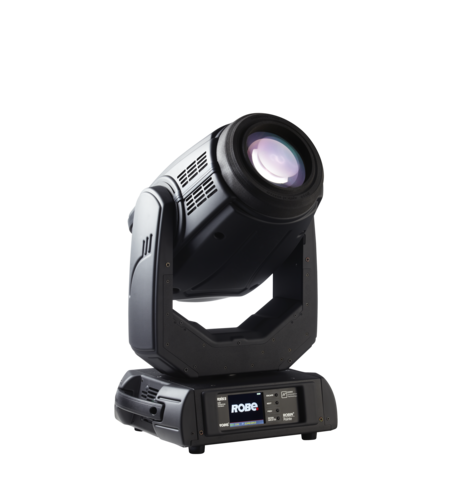 They provide subtle general stage lighting as well as for intricate gobo looks onto the floor rather than obvious movement cues and hard chases. 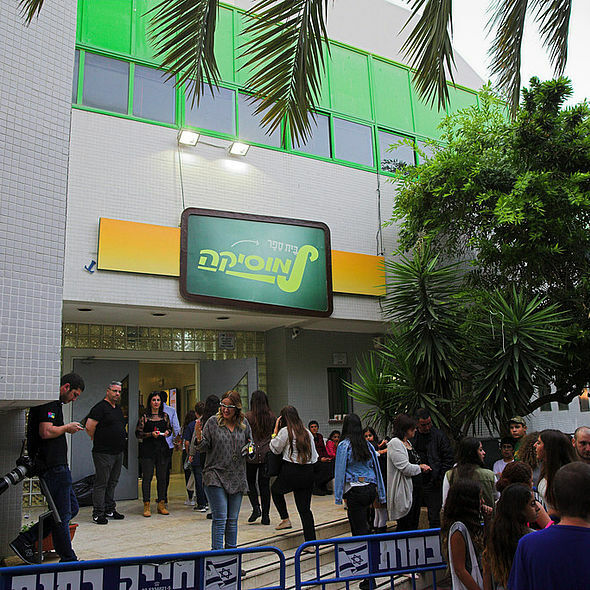 “The vibe is to be calm and relaxed,” says Ronen. 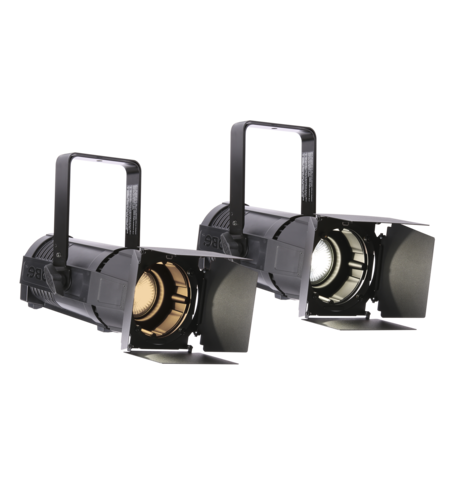 The BMFLs are augmented with the MMX Spots – one of Ronen’s favourite luminaires – which are all placed on the floor. 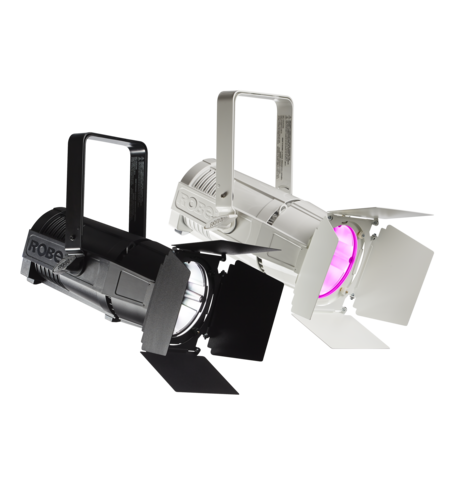 They are used for up-lighting and adding some shaping and interest. 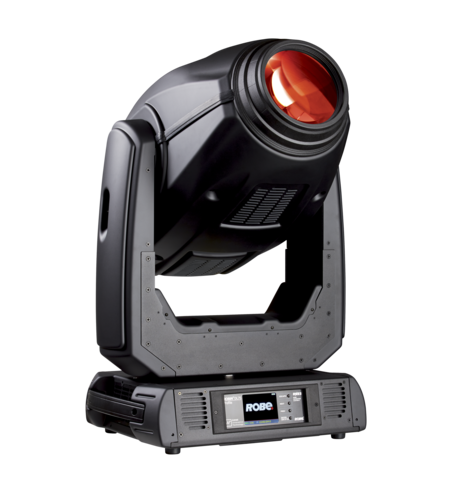 “It’s essential that the performers remain the focus of attention,” says Ronen, and consequently these floor based lights are atmospheric and understated rather than high-impact – “It’s a totally different approach than lighting a show like Rising Star,” he confirms, adding that he has really enjoyed the challenge. 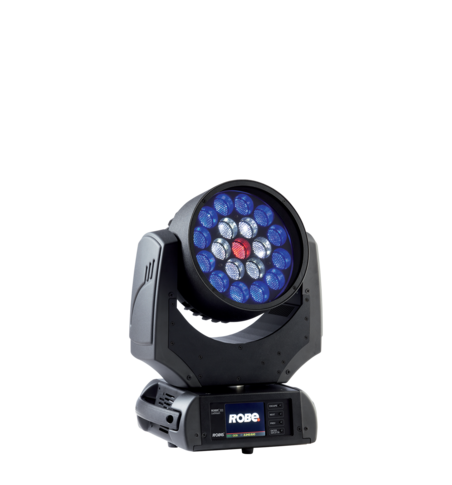 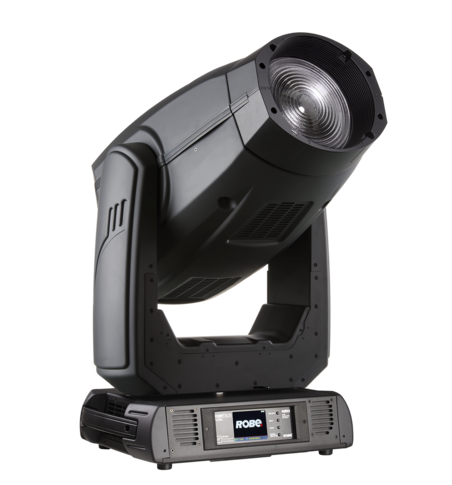 Ronen started using BMFLs in his work as soon as he could get his hands on the fixtures and was actually the first LD in Israel to use them on TV – for the 2014 series of Rising Star which aired at the end of that year. 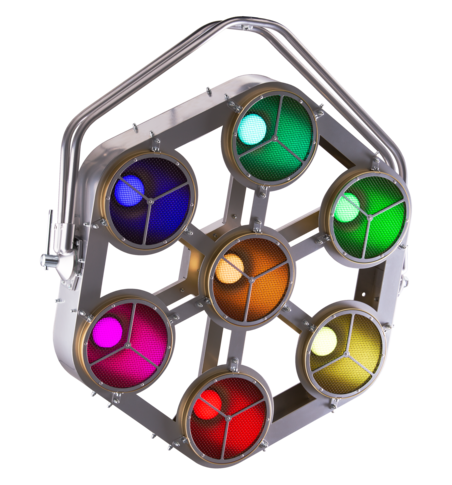 He thinks the colours are “Excellent” for TV. 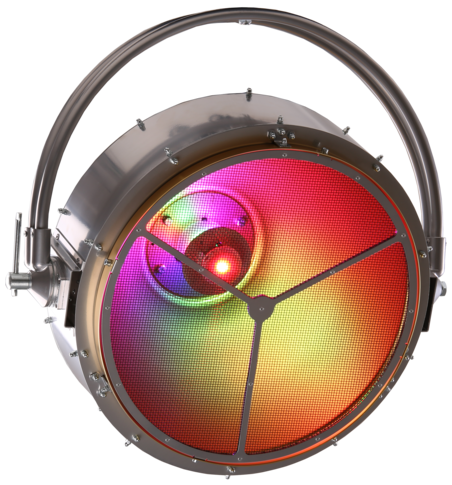 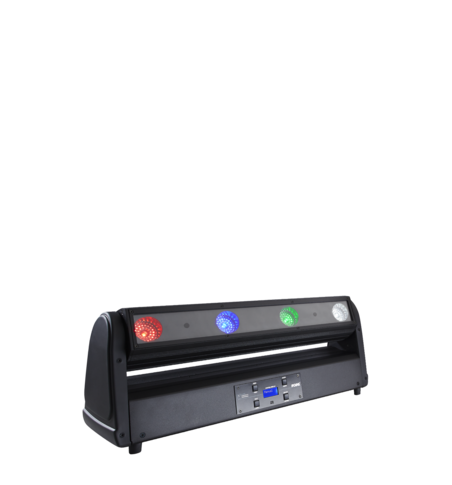 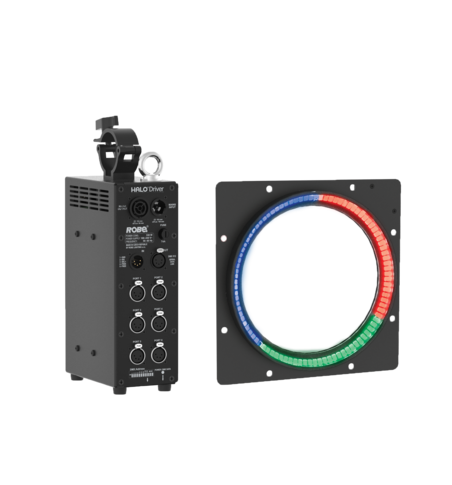 He appreciates the high CRI of 92, the efficient and accurate colour correction options using the standard CMY mixing system – without even having to dip into the special colours – including CTB, minus green and minus half green – on the second colour wheel. 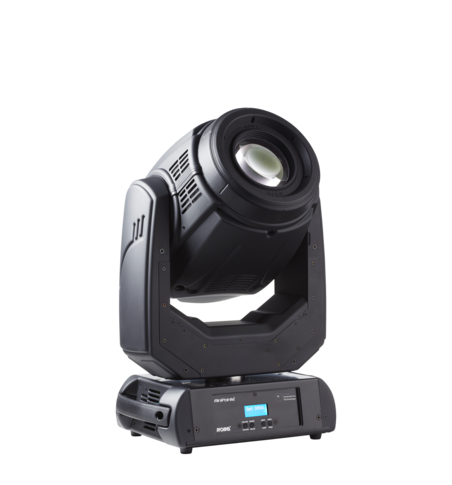 Argaman Systems are one of the country’s leading rental companies and the one currently with the most BMFL Spots and MMX Spots in hire stock.